Upcoming Parent Nights: Transition to Middle School. Come hear from the Middle School representatives about succeeding academically, preparing for college, parent involvement, and much more. We look forward to seeing you there! Click the link above to view the flyer. 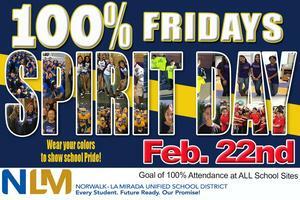 Wear your colors to show school Pride! Our goal is for 100% attendance. 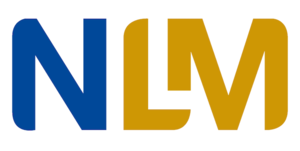 Project Lead the Way (PLTW) is science, technology, engineer, and math (STEM) curriculum that provides opportunities for critical thinking, communication, creativity, and collaboration as students engage in the Next Generation Science Standards. Eastwood School Named "Honor Roll School 2016-17"
Congratulations to the entire Eastwood learning community! Our school was chosen by Educational Results Partnership (ERP) and the Campaign for Business and Education Excellence (CBEE) as a 2016-17 California Honor Roll recipient! The California Honor Roll is part of a national effort known for its extensive and rigorous analysis of student achievement in public schools. Our school stood above other schools in the state because of our success in getting students to grade level achievement and beyond.